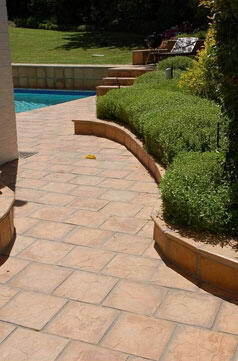 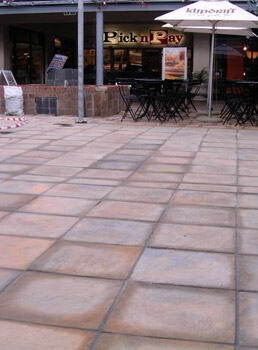 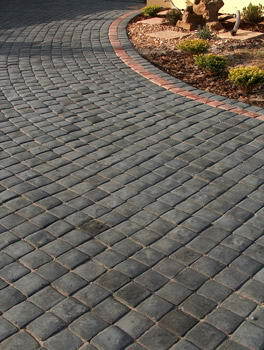 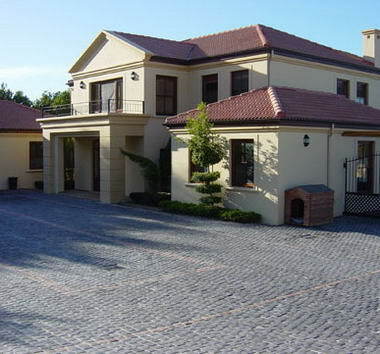 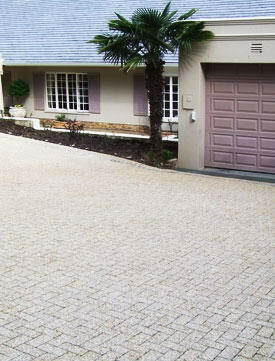 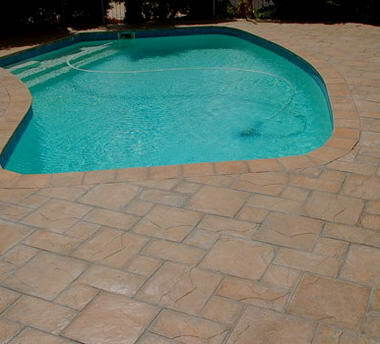 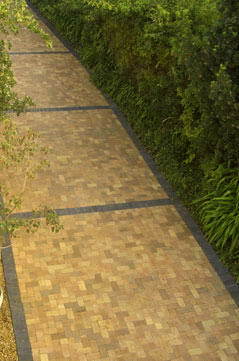 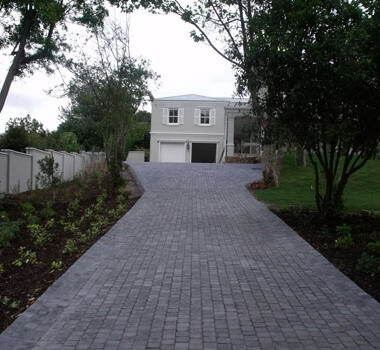 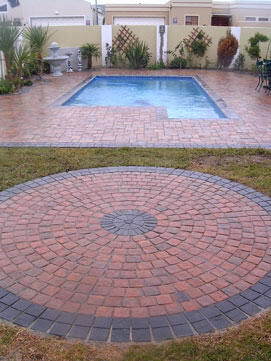 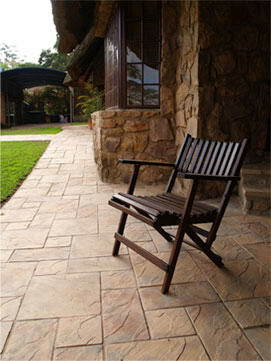 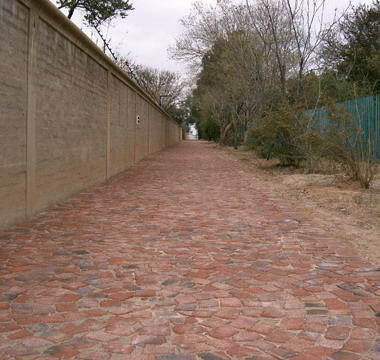 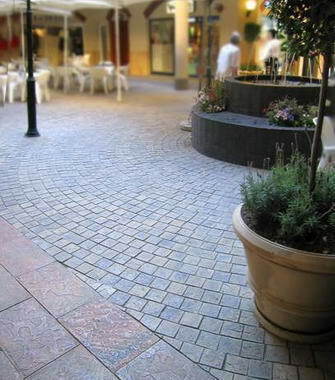 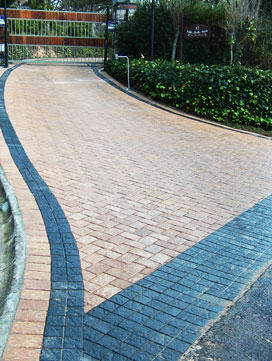 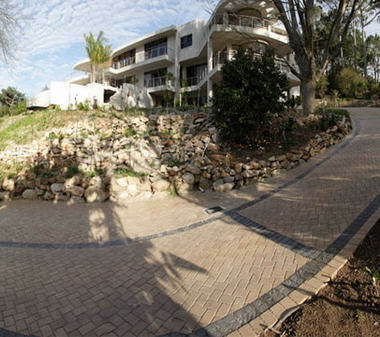 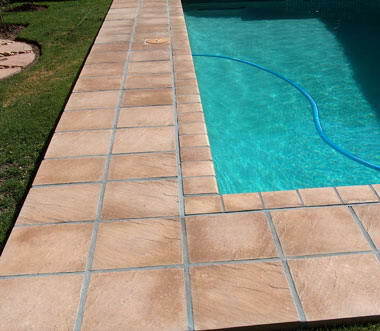 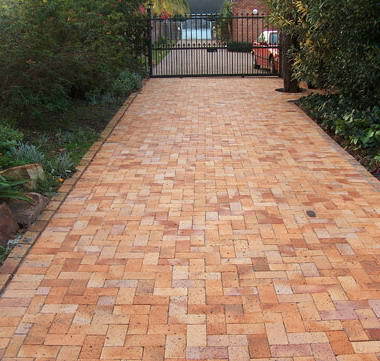 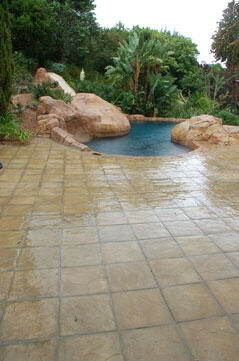 SA Paving - SA Paving, South Africa's leading brick paving company, was established in 1978 and has been providing South Africans with Service Excellence and Quality Workmanship for over 30 years. 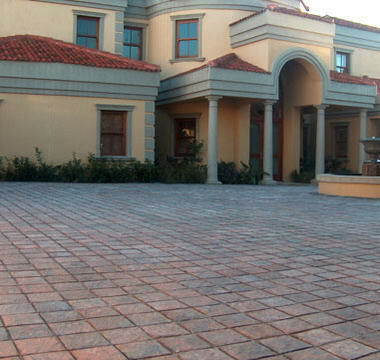 The pride we take in consistently exceeding our customer’s expectations and our 25 year guarantee has firmly entrenched us as South Africa’s brick paving contractor of choice. 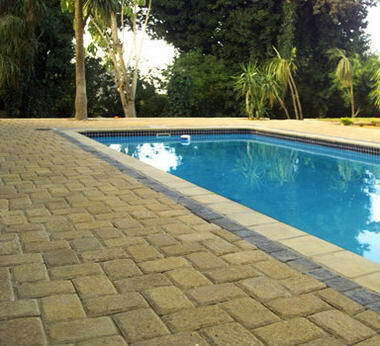 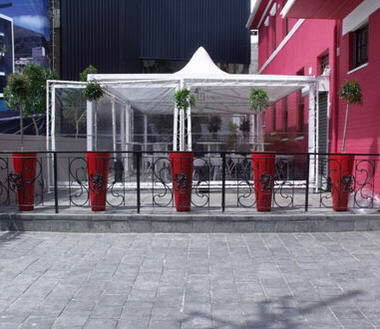 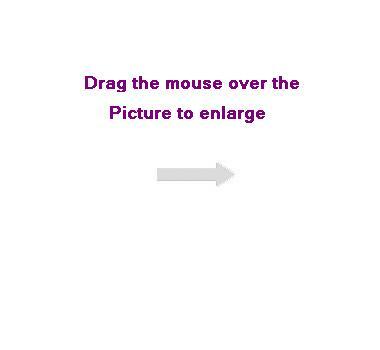 We have branches in Cape Town, Durban and Johannesburg.